Janice Eaton of Peachland, B.C., won a pair of titles at last year’s Calgary Stampede Cutting Horse Futurity, presented by Wrangler, including the Non-Pro Futurity class aboard Its Pepto Time (pictured). Photo credit: Calgary Stampede. Some people may think of Maple Ridge as just another suburb of Vancouver. Janice Eaton is not one of those people. “I grew up in Maple Ridge, and I remember that when I lived there, it was considered the Horse Capital of Canada. There were two-point-something horses per capita,” says Eaton of Maple Ridge, which still holds that unofficial equine distinction thanks to its unique network of riding trails. Eaton grew up on a ranch in the Lower Mainland, showing pleasure horses in her youth. So it wasn’t much of a stretch when she got back in the saddle about a dozen years ago and entered the cutting arena. And this week, Eaton will be back in her element – as more than 100 riders and 200 horses from as far away as Texas and Ontario congregate at the Corral on Stampede Park for the 31st annual Calgary Stampede Cutting Horse Futurity, presented by Wrangler, which runs from Wednesday, Oct. 12 through Sunday, Oct. 16. 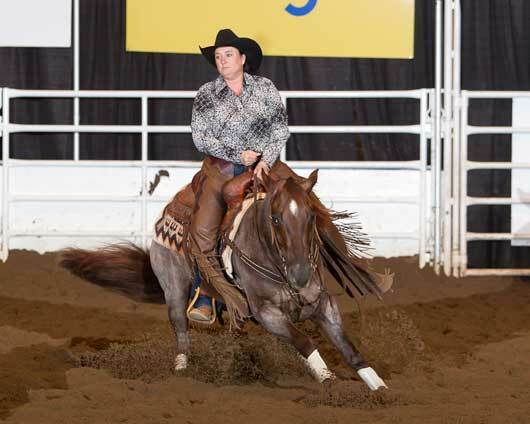 During last year’s Stampede Futurity, Eaton and her red roan gelding Its Pepto Time captured the Non-Pro Futurity class, snaring a title that Eaton first claimed back in 2003. But for Eaton, who now lives in Peachland, B.C., weekend cutting shows in Western Canada and the U.S. Pacific Northwest aren’t so much about ribbons and cheques as they are about camaraderie and teamwork. “I saw cutting for the first time at ( Vancouver ’s) PNE (Pacific National Exhibition) when I was a youth, and I always said I wanted to try that. My husband kept telling me to buy a cutting horse and get back into riding. I had all these excuses for why I shouldn’t, but . . . he won out, and I haven’t looked back,” says Eaton with a laugh. 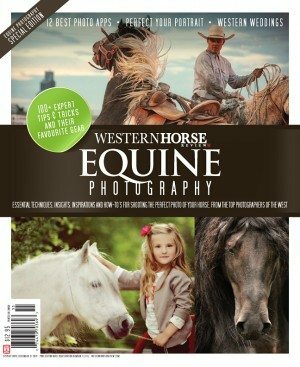 The Stampede’s Cutting Horse Futurity, the premier cutting event in Canada , will once again offer a prize purse of more than $300,000. The event features Open and Non-Pro rider categories — Open for horse trainers and professional riders, and Non-Pro for those who make no part of their income by training horses. Non-Pro entries can only ride horses owned by themselves or immediate family members. Equine age classes are headlined by the Futurity category for three-year-olds, and also include Derby (four-year-olds) and Classic Challenge (five- and six-year-olds). On the Non-Pro side, there’s also the 7 Up class for horses aged seven years or older. A $50,000 Limit Amateur Class, for those with NCHA earnings of less than $50,000 as of Jan. 1, 2011, is also offered within Non-Pro’s Derby and Classic Challenge classes. Eaton will arrive with the same three horses that delivered her a fair bit of fame and fortune last fall in the Corral. 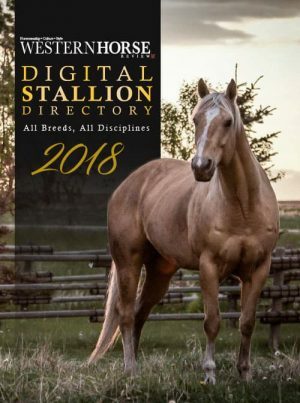 She’ll be entering Its Pepto Time — which has just under $46,000 in National Cutting Horse Association (NCHA) earnings, and won Non-Pro Derby in July at the BCCHA Maturity in Kamloops — in the Stampede Futurity’s Non-Pro Derby class. She’ll also throw her hat in the Non-Pro Classic Challenge ring with No Pinchin This Cat and Shorty’s Gabby Cat. The latter, a six-year-old mare, took sick just before the 2010 Stampede Futurity and wasn’t at the top of her game, but No Pinchin This Cat carried Eaton to a reserve championship, or runner-up finish, in the Non-Pro Derby category. 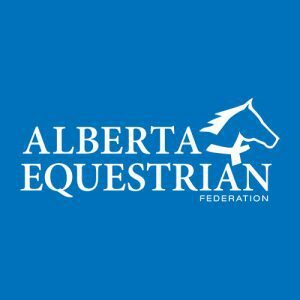 Eaton’s celebrated trainer Dr. Denton Moffat, an equine veterinarian from Armstrong, B.C., will also be riding all three of her mounts in the Open classes. 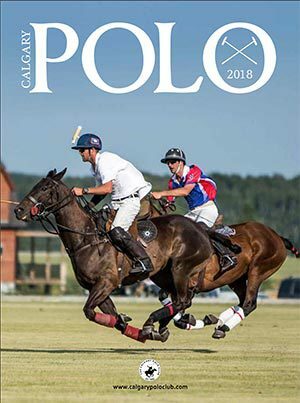 Moffat, who’s never far from the winner’s circle in Calgary , is the only Canadian in the NCHA Riders Hall of Fame and has accrued more than $1.23 million in career earnings. The Stampede’s Futurity event showcases the pure athleticism, instinct, agility and intelligence of the cutting horse. With horse-and-rider teams attempting to cut at least two, and most often three, individual cows out of a herd within 150 seconds, cutting has evolved into one of the most exciting equine events in North America . Contestants are evaluated by a panel of three judges and assessed a score based on the horse’s instinctive reactions, the challenges made by the cows cut, and any errors in judgment. The first and second go-rounds for most categories will be held from Wednesday through early Saturday in the Stampede Corral. Finals for the three Open classes will be staged on Saturday evening, while the four Non-Pro finals are slated for Sunday.